airport or door to door solution. delivery needs from documents to large shipments. most efficient way to 'express' your goods worldwide. warehouse storage and on-site handling. and organising the project from start to finish. 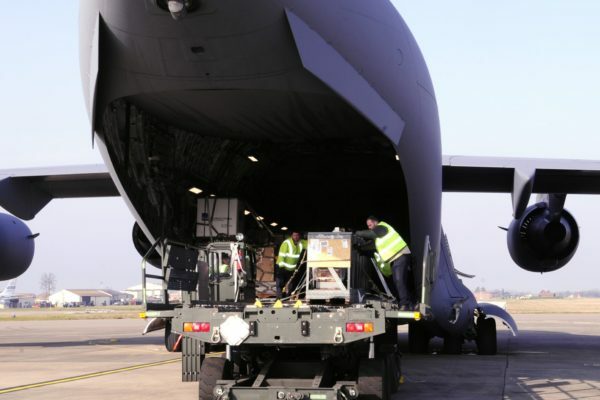 Telenet Global Logistics provide fully managed global freight services to a diverse range of clients and industries. With over 150 years combined logistics industry experience and a range of in-house specialists. We have the skills and a passion for service and communication. We understand our clients needs for logistics and work with them to ensure a smooth journey from start to finish. 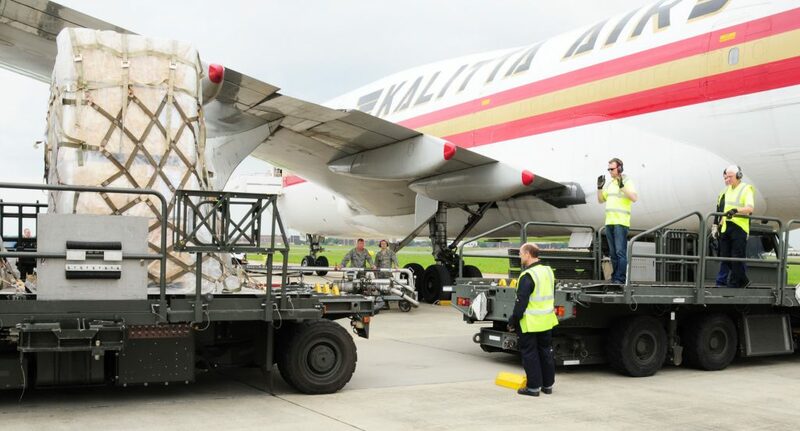 As a result, we are able to provide freight forwarding services for airfreight, ocean freight, road freight, courier services, project management and event logistics. 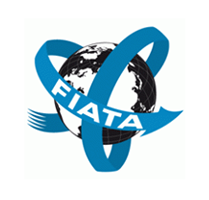 In addition to being a general freight forwarder. Our dedicated event logistics team are able to work with their clients to provide a seamless package of services. 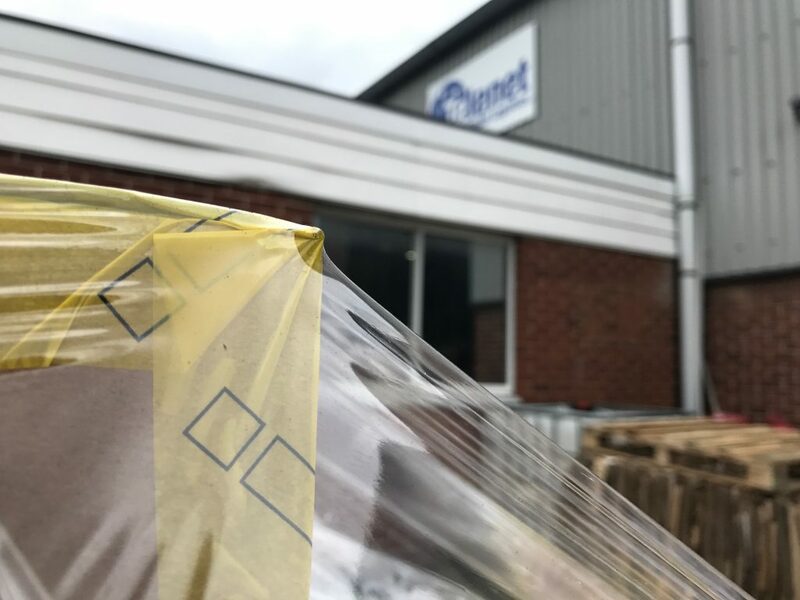 From warehouse storage, to fulfilment services and distribution. Based on understanding our clients operations and projects, the best solution is delivered on time, on-budget and releases your management to focus on core business. 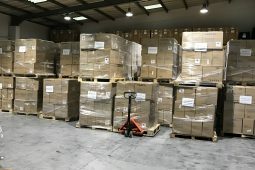 Our insight into the logistical challenges of local and global businesses is unique and allows us to provide a broad range of services to meet our clients needs, every time. 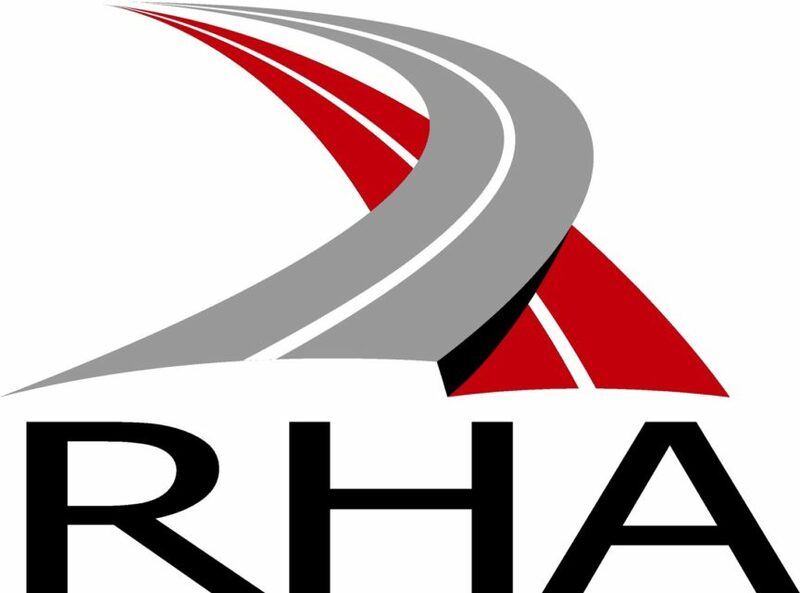 From dedicated Road haulage, to LCL shipping to general airfreight, we have the solution. Please click on one of the services to find out more. 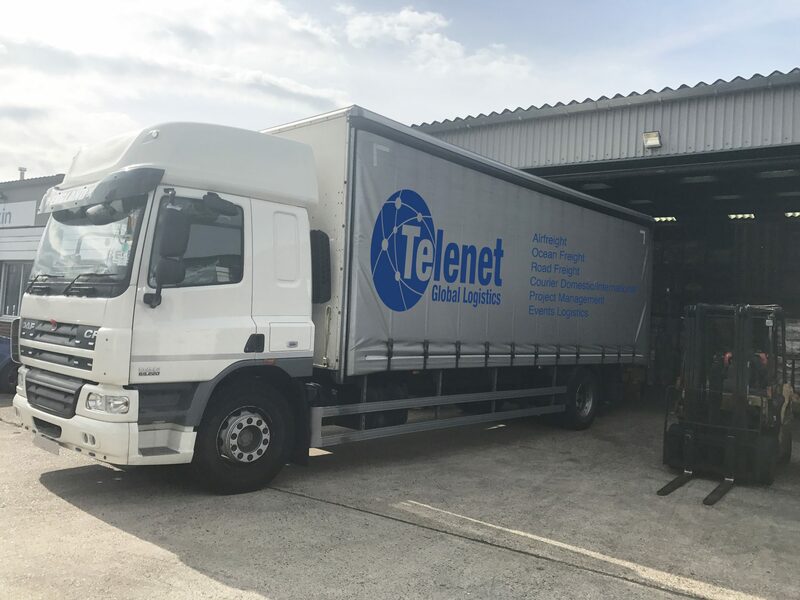 Telenet offer competitive rates on road haulage from groupage trailers, to full trailer loads to dedicated trucks. 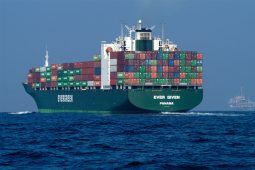 Ocean freight is the cheapest way to get goods overseas, we offer a variety of different ways you can use ocean freight. 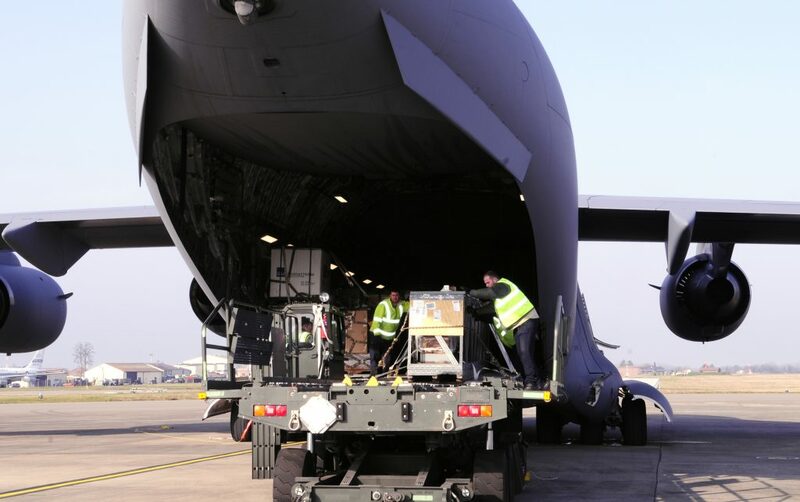 We provide a variety of different airfreight methods to anywhere you require, at a competitive price. 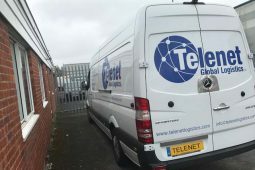 Telenet offer UK courier delivery same day, anywhere in Europe next day delivery* and internationally. We have a dedicated team of project manager ready to take your project onboard and work with you from start to finish. Our events logistics specialists work hard to ensure your event or exhibition runs smoothly at a competitive rate. We understand our clients wants and needs. Which is why we create a bespoke shipping plan that will suit you down to the ground. Telenet ensure that our transportation of goods are delivered at the most reasonable costs, on time and with a smile. 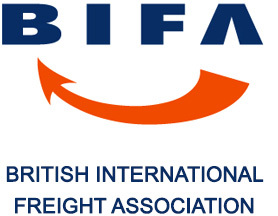 Whether you need a freight forwarder from China to UK, or a fulfilment service. Nothing is to big or small. 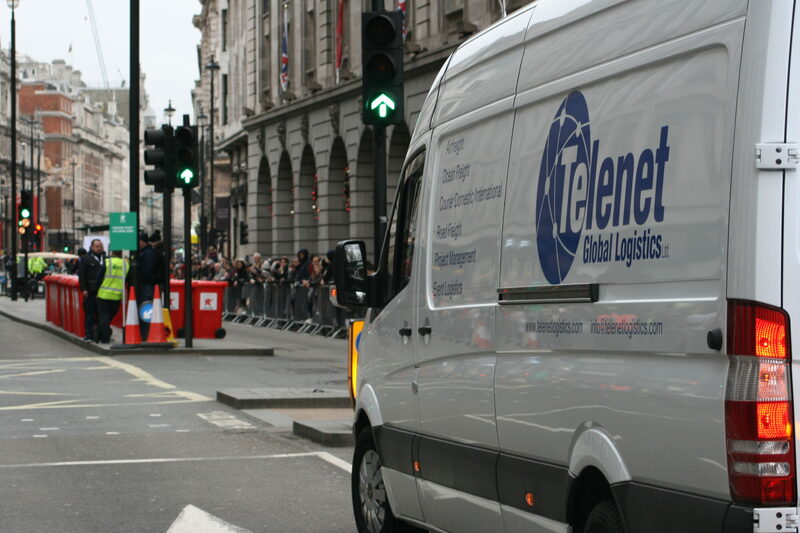 We have been using Telenet Logistics for our event transport requirements for over a year. 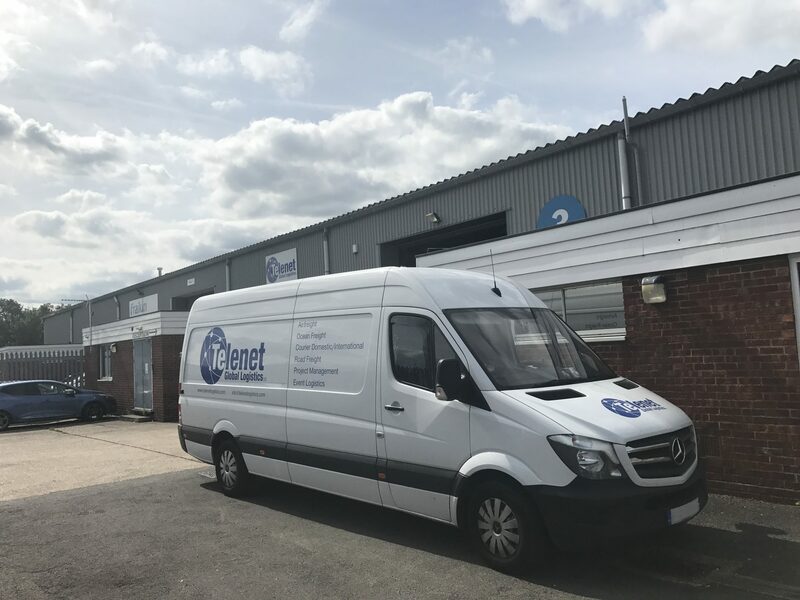 The team at Telenet understand that our events are all time critical, and always ensure that the vehicles are with us for unloading and reloading on time, every time. This, coupled with the excellent customers service, make it tough to understand why we would look for alternative suppliers. 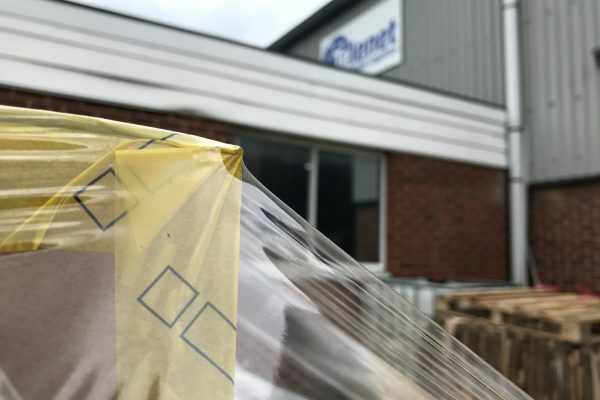 We first started to work with you eighteen years ago, in a very small way as a freight forwarder for a few time critical international deliveries that our much larger corporate suppliers were unable to achieve. 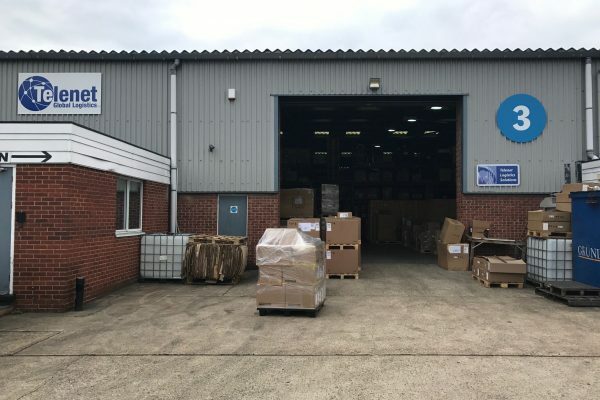 The volume of work entrusted to you has grown over the years and now includes our warehousing and domestic distribution. 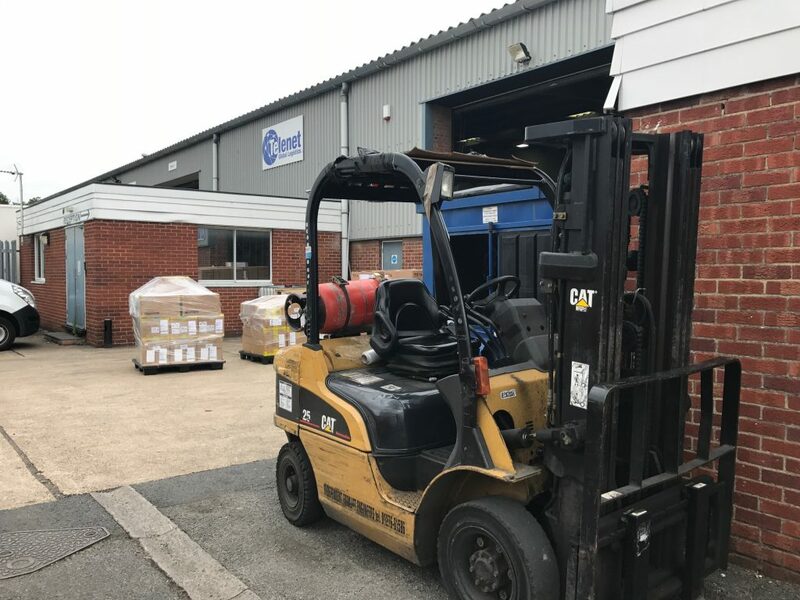 You have always provided us with a competitively priced solution and helped us to solve many difficult logistical challenges thanks to the expertise of your friendly staff, industry knowledge and market contacts. 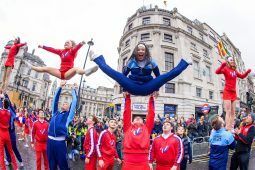 Telenet Global Logistics have been a partner of ours at Destination Events for well over five years now and no words can describe how highly myself and our clients regard them. The Value, Service, Professionalism and Friendliness of Telenet Global Logistics can simply not be bettered in this industry and nothing is ever too big, too small or too unusual for them to transport. 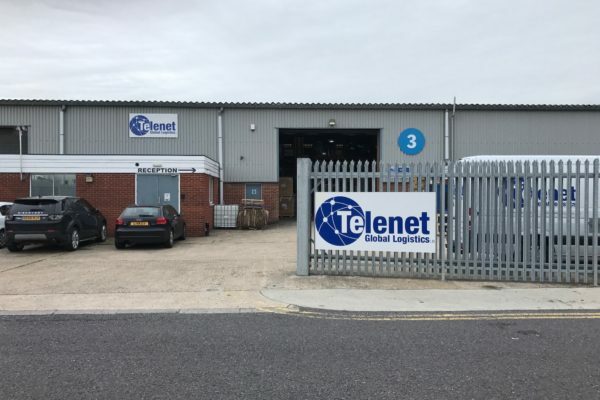 Here at Destination Events, we will continue to partner Telenet Global Logistics for many, many years to come. 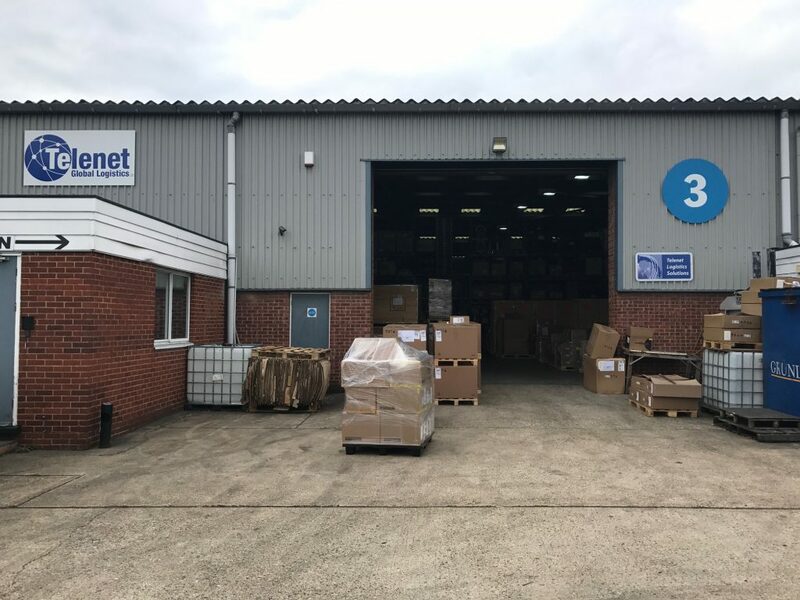 No matter how big or small, weird or wonderful your goods may be Telenet pride ourselves on having the easiest, most efficient freight forwarding service on the market. Feel you can challenge us with your shipment? Try us! 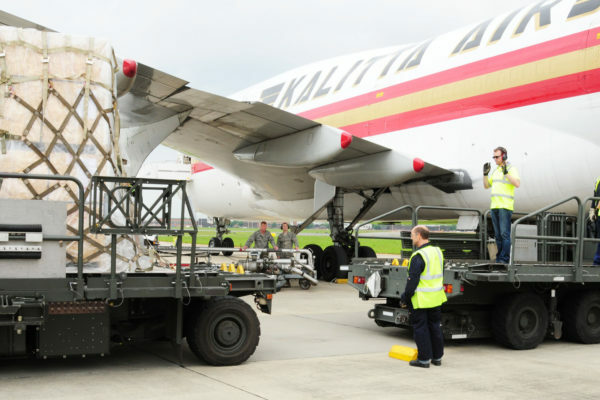 What Methods of Airfreight do You Offer? Telenet Global Logistics offer express, general and consolidated airfreight to and from the biggest import/export countries in the world. This includes China, Dubai, Korea and the USA. For more information visit our page on airfreight. 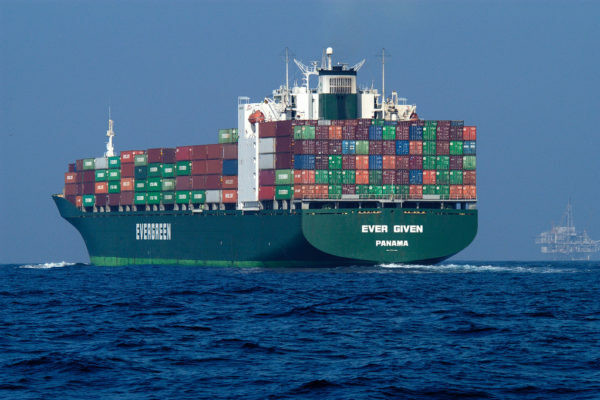 What Methods of Ocean Freight do You Offer? 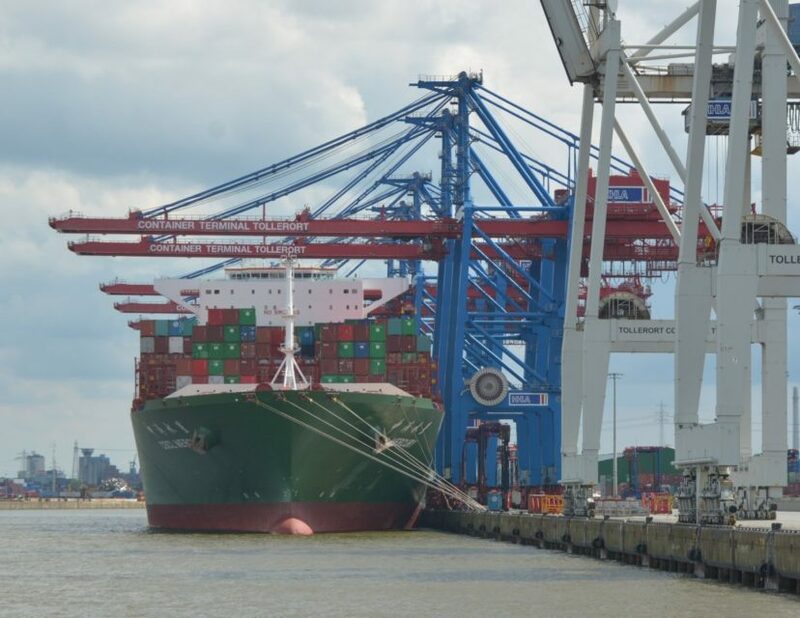 Telenet Global Logistics are able to provide full container load, less-than container load and reefer ship containers for ocean freight. Visit our page on ocean freight. 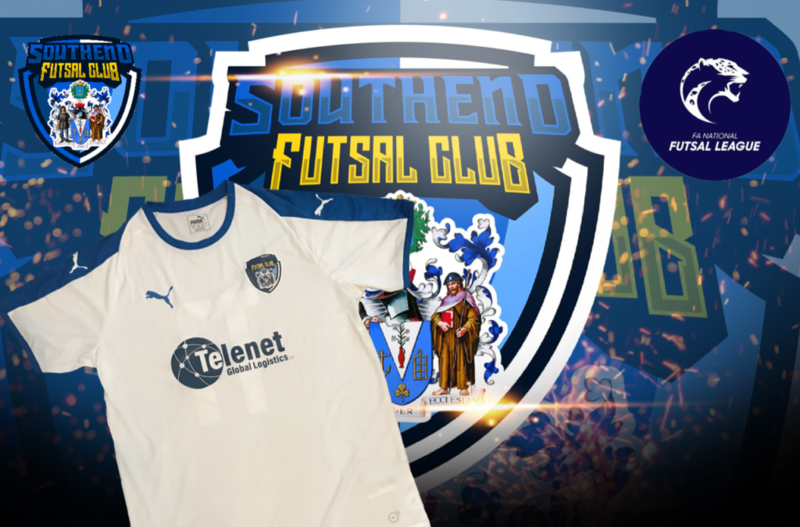 Do You Offer Pick and Pack Services? 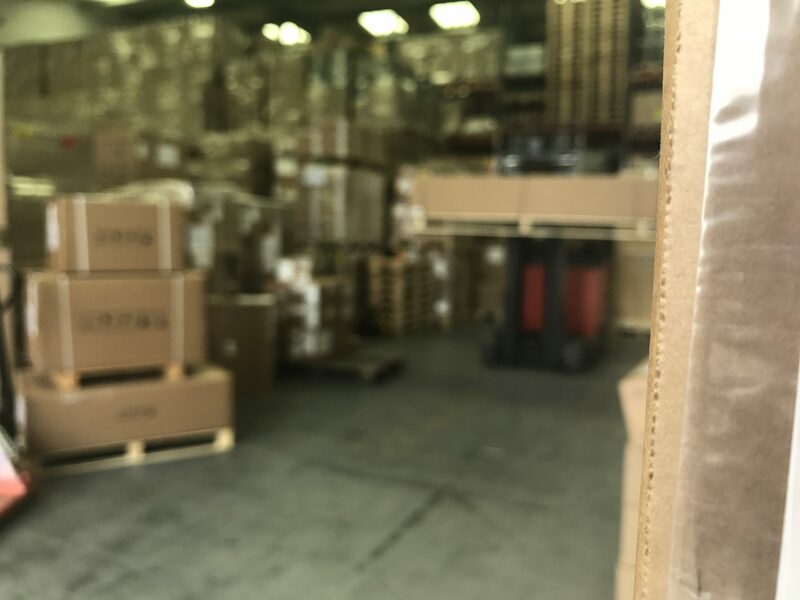 As well as being a global shipping agent, we do offer pick and pack services. 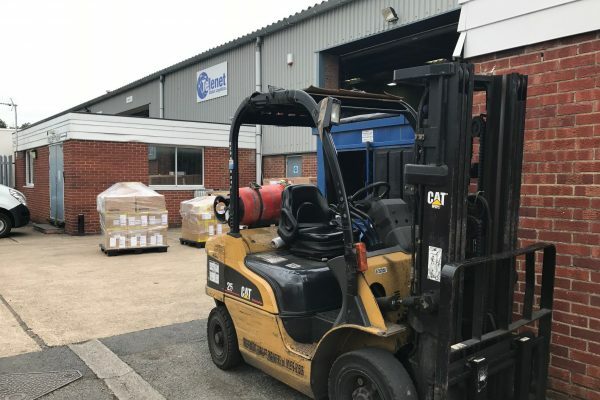 We can provide a production line, re-boxing and the palletisation of your goods. This service is available for general freight and event logistics, from merchandise to band equipment. Can I Track My Cargo? We can provide live shipment updates for your cargo. Call us on +44 (0) 1753 768100 or email info@telenetlogistics.com to request your tracking.